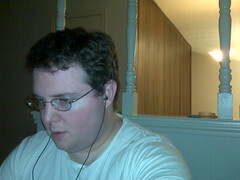 “Late” night coding session. Gotta get the stuff done. This entry was posted in Daily Photo and tagged Daily Photo. Bookmark the permalink.